Welcome to the Warren County Jailer's office. 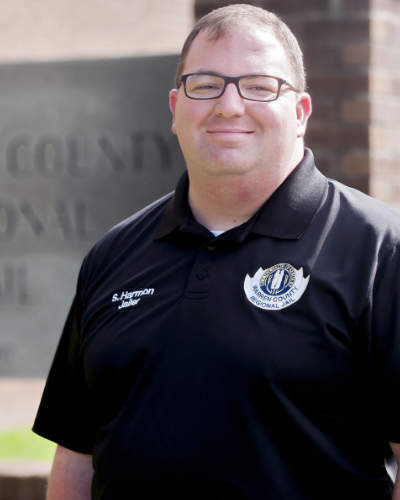 The Jailer is elected to run the Warren County Regional Jail. Warren County's Jail has 562 beds and employs a staff of 95. Class D inmates convicted of nonviolent crimes work to clean up litter and illegal dump sites as well as maintaining public facilities. They work under the supervision of Jail staff and trained supervisors for the benefit of our community. The mission of the Warren County Regional Jail is to provide a safe and well maintained atmosphere also providing for the care and custody of those incarcerated. We strive to be firm but fair to all those housed here as well as complying with State and Federal regulations.